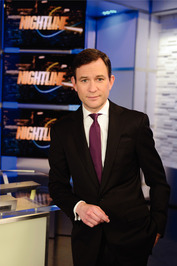 Dan Harris is the coanchor of Nightline and the weekend editions of Good Morning America. He regularly reports for 20/20, World News with Diane Sawyer, and the weekday editions of Good Morning America. Before joining ABC News fourteen years ago, he worked for local news outlets in Boston and Maine. He lives with his wife, Bianca, in New York City. 10% Happier is his first book. 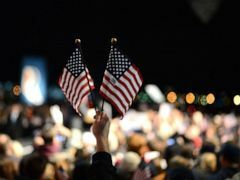 A handful of Democratic candidates have released at least 10 years of returns. A treasury of practical advice and insights. We’d love your help. Let us know what’s wrong with this preview of Mindfulness by Joseph Goldstein. Fascinating, important, and beyond brave. Bravo. We’d love your help. Let us know what’s wrong with this preview of My Age of Anxiety by Scott Stossel.